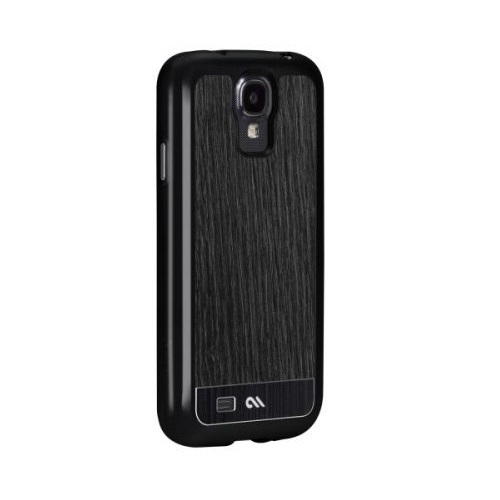 Some might say we’re jumping the gun a little but we don’t think so…introducing our new and very wide range of Samsung Galaxy S4 cases from Case-Mate. 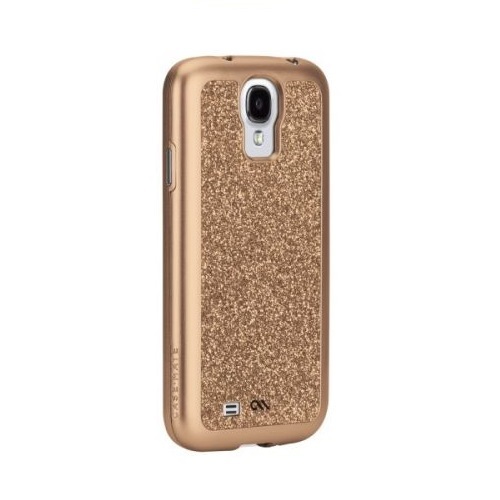 The Barely There case covers and protects, while showing off more of the phone. It proves less really is more with its form fitting design and distinctive look. 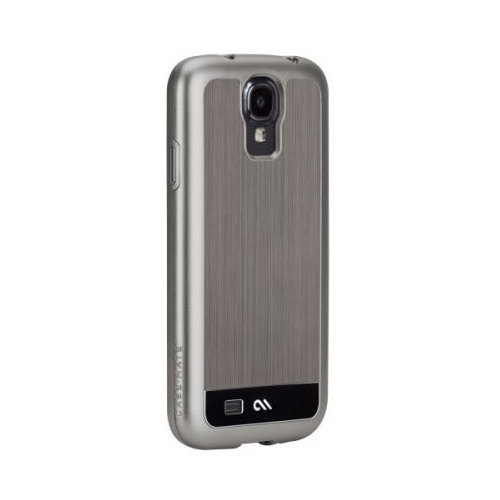 Combining sleek style with a layer of protection, the thin case surrounds the back and sides with an impact resistant, one-piece hard shell coating. 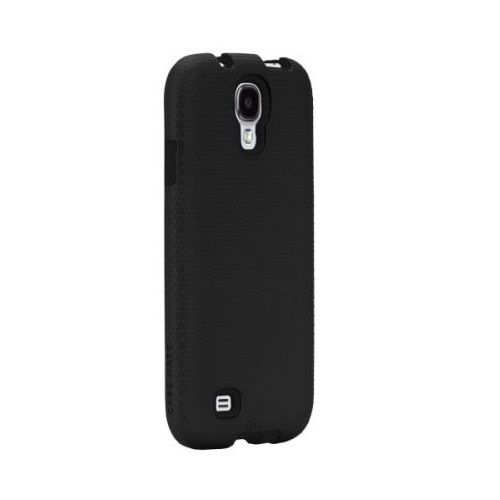 The smooth and slim case easily slides in and out of pockets. The Crafted Woods collection is inspired by vintage automotive interiors and combines sophisticated natural elements with thoughtful attention to detail. The texture and warmth of each wood is framed perfectly by slowly polished brushed aluminium. This timeless combination creates a classic look that is a staple of sophisticated style. Then there’s the Carbon Fibre collection – constructed from the same lightweight fibres that are used in Formula One race cars and luxury automobiles (very fancy!). This case combines a weave of carbon fibre threads with a touch of brushed aluminium to create a handsome aesthetic with a luxurious feel. The Barely There Brushed Aluminium case adds a refined touch to the slim Barely There style. Offering a layer of protection and polish, the slim iPhone case shows off more of your phone. Inspired by the sleek look of brushed aluminum, the refined inlay adds a clean look with an ultra-minimalist design. The gunmetal perimeter blends with the polished pattern for a contemporary style. 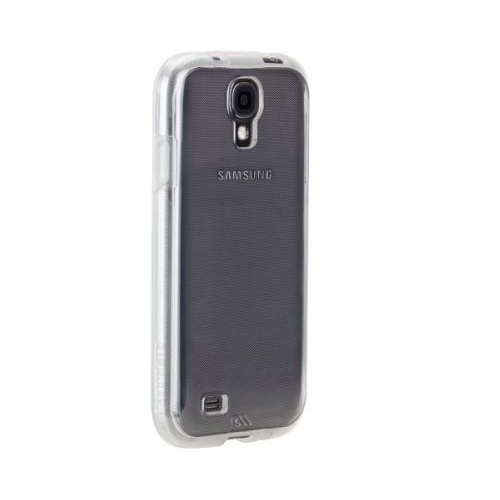 The form fitting case slims in all of the right places. Here’s one for all you elegantly styled women who are inspired by sparkling jewellery… the dazzling Case-Mate Glam collection. It’s is sure to make heads turn with its glittering beauty. Each case is carefully created using a dedicated finishing process during which vibrant sparkles are captured onto a glossy, smooth surface to ensure it remains durable and retains its stunning depth of colour. The Case-Mate Glam collection is ready to accessorise day or night as a tribute to the timeless appeal of rich, sparkle and shine. 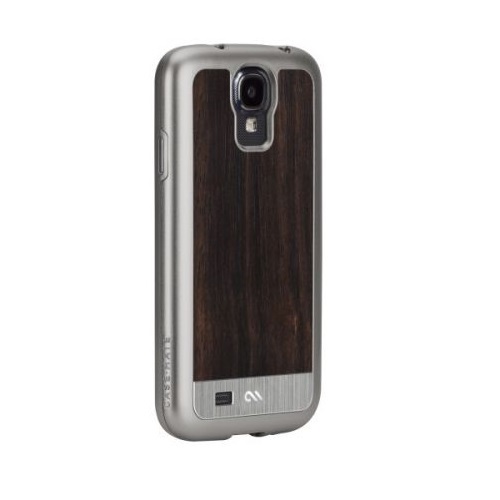 You can keep it equally as classy with the Signature Leather case. 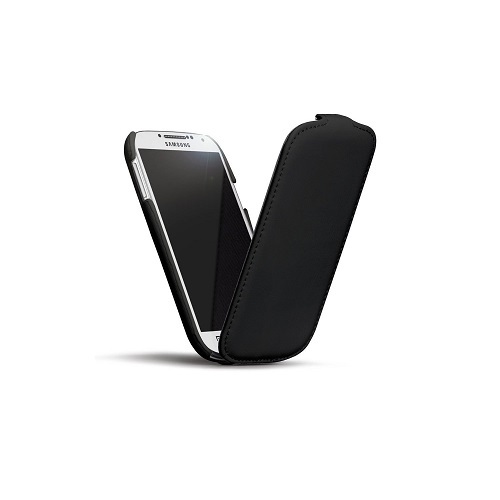 With its refined leather base and premium quality design, it’s one case that will never go out of style. Fashioned from hand-crafted, high quality leather, this classic case adds a sophisticated look, perfect for the office and beyond. 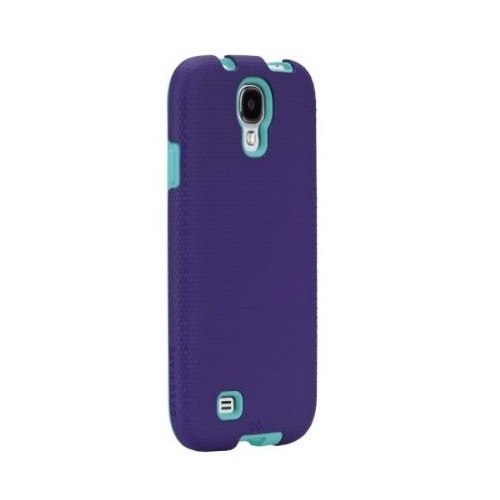 And last but certainly not least, we also have the Tough Case. You know the feeling. – the heartbreak that immediately sets in as your phone smashes to the ground. Flashes of panic, pools of sweat and buckets of tears overwhelm your body. 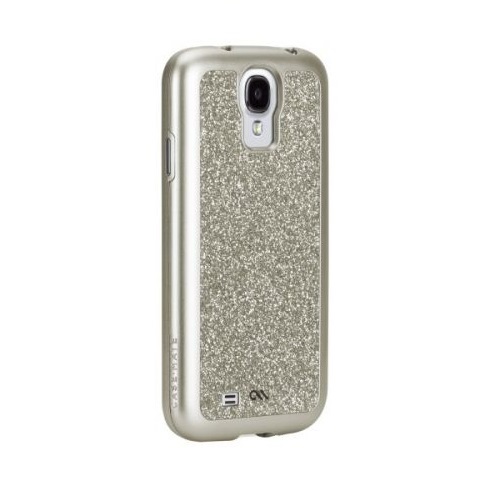 Protect yourself from future stress with the Tough case, providing dual layers of protection. 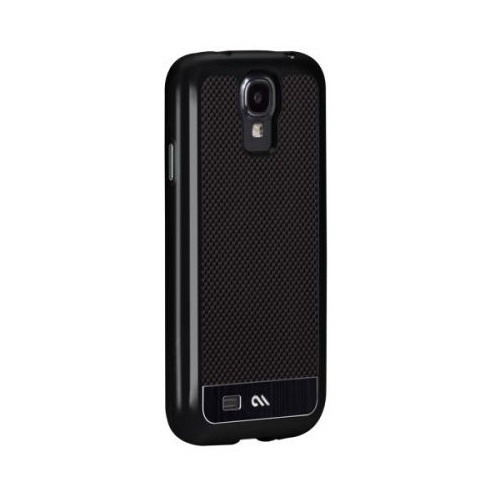 Built to withstand sudden drops and accidental falls, the Tough case is the epitome of protection. 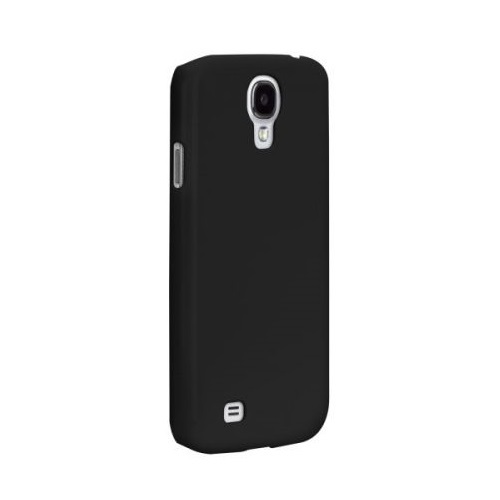 A snug, form fitting silicone wrap provides shock resistance, while the hard shell protects against impact. The lightweight, slim case adds support and shields your phone, keeping your emotional state intact, one drop at a time. New budget iPhone DOES exist and it IS on the way!